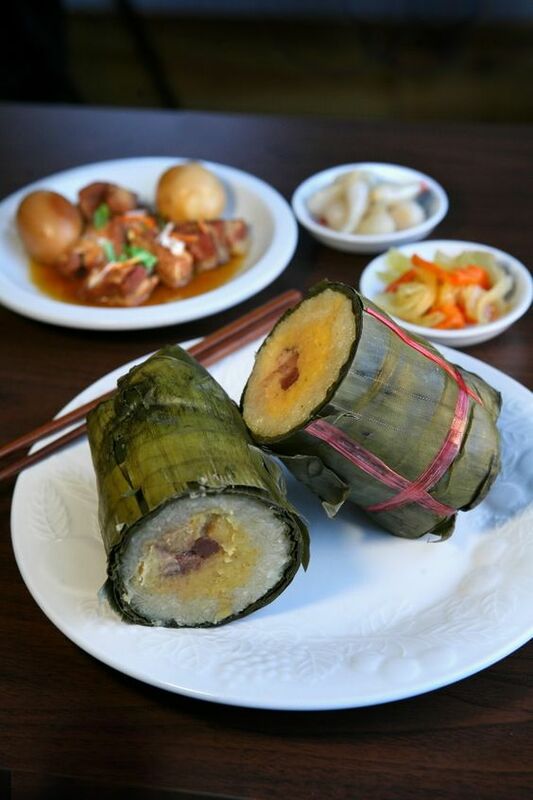 The Tet cake is cylindrical, made with sticky rice and filled with pork fat and beans seasoned with black pepper and shallots. 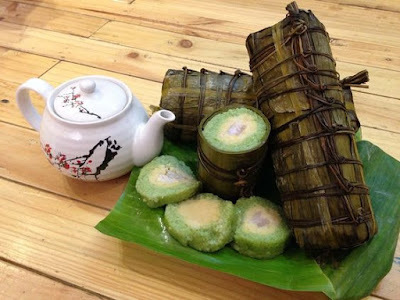 The cake is wrapped in banana leaves and as a result, the sticky rice takes on a pale green color and a slightly leafy taste. Even though the cake is available all year, it is still considered a New Year treat. 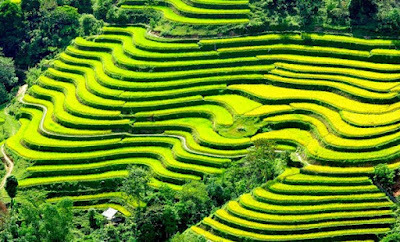 Local people of different regions can create ingredients to make perfect Tet cakes for themselves. 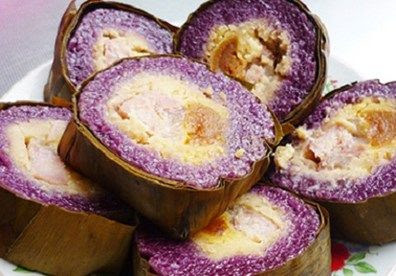 Can Tho is famous for its unique Banh Tet La Cam - violet glutinous rice cake. This version of Tet cake has a lovely purple colour because the sticky rice is soaked in purple water extracted from the leaves of a magenta plant. 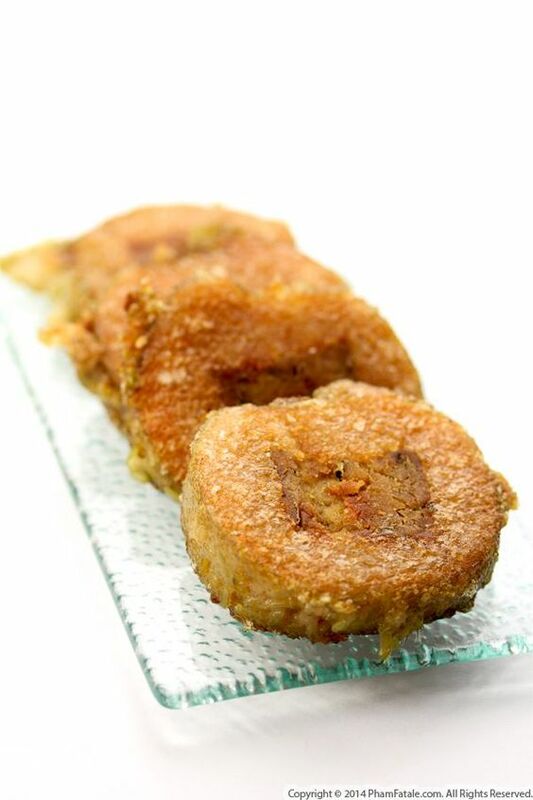 Inside of the cake there are tasty ingredients such as beans, pork fat, dried shrimps and salted egg yolks. All are tightly wrapped in banana leaves and cooked for hours. 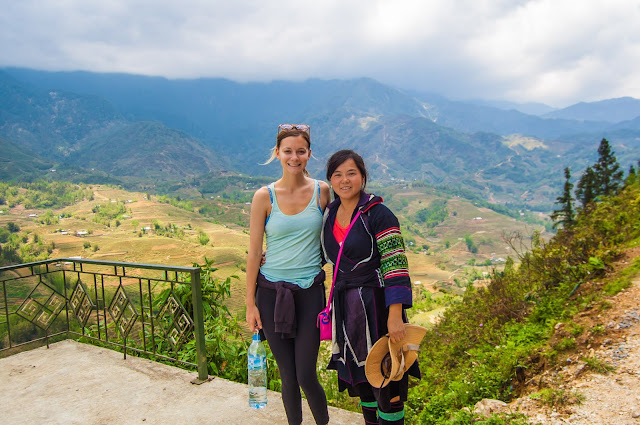 The process of making Tet cake is time consuming, thus providing an opportunity for family members to bond and come together to celebrate the holiday spirit. 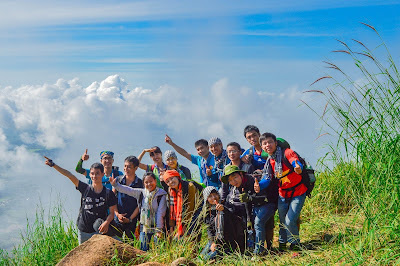 Presently, Tet cakes have become popular with people in other regions as they are sold on the market shelves in many localities across the country. Finally, your dish is basically finished. When Bánh Tét is cooked, put them on basket and wait to dry. Banh Tet is often eaten with cu cai muoi, cu cai nuoc mam (turnip pickles, turnip fishsauce pickles) and thit kho nuoc cot dua (pork cooked with coconut juice). 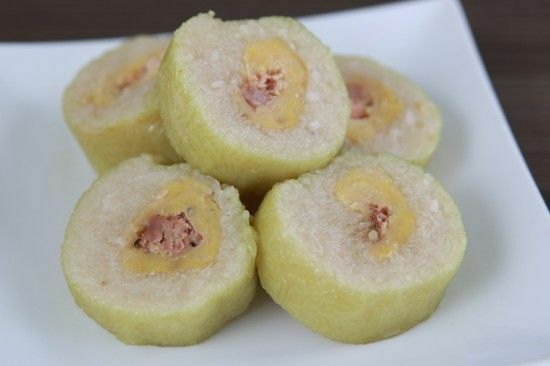 Banh Tet can be stocked in the refrigerator during Tet. Whenever you want, you can steam it to reheat it or fry it in a pan to change the taste. Some people put some powder covering Banh Tet and fry it which makes it crispy and even tastier.